Say what you will about Michael Moore, but the man isn’t afraid to ruffle some feathers. As someone who has been a supporter of Michael Moore’s career since Roger and Me, I can honestly say that he has a very loyal fanbase and is one of the most famous documentary filmmakers in the world. That being said, his documentaries are geared explicitly towards democrats or those who label themselves as liberals. 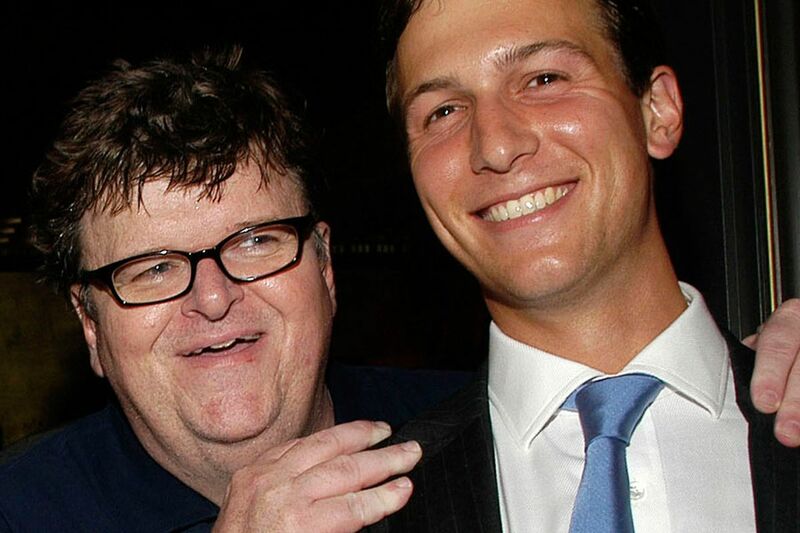 I don’t think I have ever heard a Republican friend, colleague, or family member say, “oh, hey, do you want to go see the new Michael Moore documentary?” Moore is left-leaning, but with his last few films, I’ve noticed a massive change in his personality as he has gotten a lot angrier over the past decade. It seems to be that he has gotten fed up with the political system in America and has been making films with the hope that they will invoke action. Fahrenheit 11/9 is being marketed as an anti-Trump documentary, which while it indeed is, there is a lot more to the film than 2 hours of Trump bashing. Fahrenheit 11/9 is sort of a sequel to Fahrenheit 9/11 because the film touches upon various things that have happened in the United States since that documentary was released. If you have seen other documentaries by Michael Moore, you probably know that his films tend to have a specific agenda like exposing the American health care system and taking a look at the history of gun violence in America. His latest documentary is a lot less structured than his previous films. This one tends to jump around quite a bit while covering a lot of ground in its two-hour runtime. As most would expect, Moore opens the film showing Donald Trump becoming the President of the United States and immediately posing the question, “how the f*ck did this happen?” After that initial setup, Moore begins to focus on how corrupt the government is. This is refreshing to see since Fahrenheit 9/11 was 2 hrs of Bush bashing. 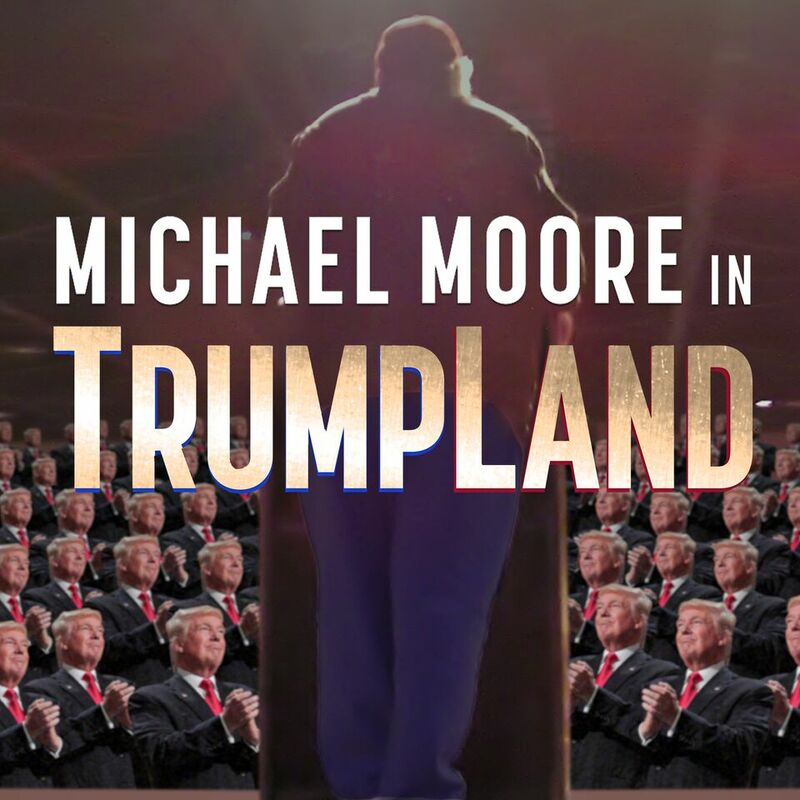 Instead, while Moore does come back to Trump at various points throughout the film, he decides to cover other topics such as the Flint Water Crisis, Bernie Sanders being outvoted as the Democratic candidate, and the Parkland School Shooting. 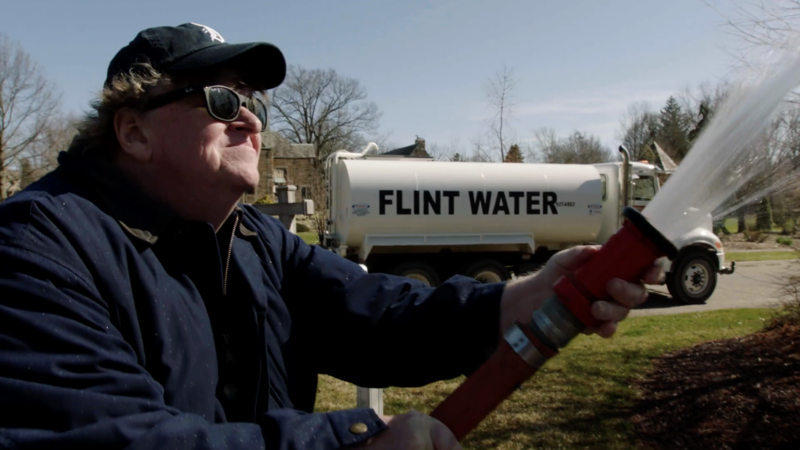 With a much broader focus than his previous documentaries, Fahrenheit 11/9 is easily Moore’s most well-rounded outing to date. When comparing Fahrenheit 11/9 to Moore’s previous films, you can he is a lot angrier and disgusted by what continues to occur in the United States. He attacks Barack Obama for going down to Flint and trying to joke about the water quality rather than solving it. He shows how the Democrats are just as untrustworthy as Republicans when it comes to lining their pockets with profits at the expensive of the American people. Moore doesn’t pick a side this time around but instead exposes both parties as corrupt. Moore typically ends all of his films with a grand speech which poses a question to the viewer right before the end credits begin to roll. 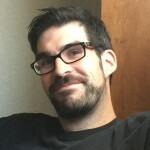 This time around, Moore starts to make his typical optimistic statement but is interrupted by a series of clips showing violent acts occurring all across the United States. These clips are compelling as they highlight how we as Americans are treating one another and allow the violence of seeing people being killed or attacked to speak for themselves. These clips serve as a call to action as we should no longer stand by and allow men, women, and children to be attacked and killed. Moore is no longer giving us advice or asking what we should do but instead is showing what is going on all across the United States. Fahrenheit 11/9 is the most important film of the year and one that serves as a wake-up call to all Americans. This is Michael Moore’s call to action that change is must occur within the United States. Changes are necessary and our government, as well as our leaders, need to be held accountable for their actions. A must-see documentary and one of Moore’s best documentaries to date. Scott ‘Movie Man’Menzel’s rating for Fahrenheit 11/9 is a 9 out of 10.